Situated at Belmont's Mandale Business Park, just five minutes from Durham City and the A1(M), Signature offers four modern and spacious rooms for your meeting and training needs. With a two seater sofa and two comfortable armchairs this is the perfect room for an informal meeting or as a waiting area for interviews. Or why not use the room to do your work away from a busy office. This boardroom styled meeting room can accommodate six to eight people and offers a more formal atmosphere. 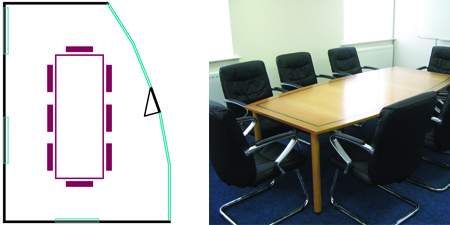 A flipchart and whiteboard are available in this room free of charge. A larger room than Meeting Room 3 accommodating up to ten people. 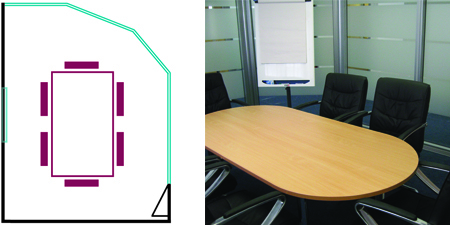 A flipchart and whiteboard are also available to make it a useful area for small training sessions or a board meeting. 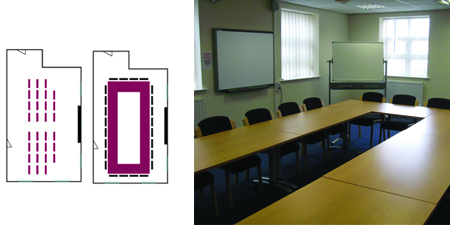 Our training room can accommodate up to thirty people and is ideal for board meetings, staff meetings and training sessions. A flipchart and whiteboard are available free of charge. This room also offers an interactive whiteboard for a small fee. Take J62 exit. Take A690 west toward Durham. Take the first exit toward Dragonville/Belmont, then turn left. At traffic lights, turn left. ~¼ mile, turn right into Mandale Business Park. Follow signs to A690. Take first left on A690 toward Dragonville/Belmont. At traffic lights, turn left. ~¼ mile, turn right into Mandale Business Park. 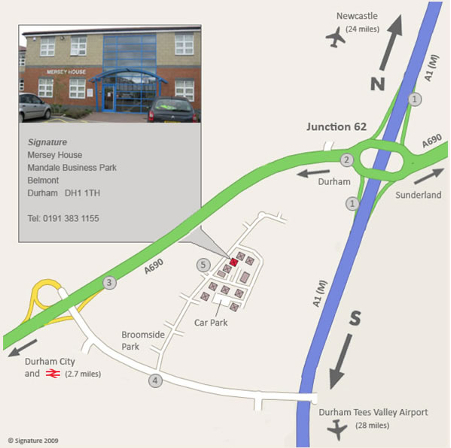 The nearest train station is Durham, just 5 minutes taxi drive away. Buses are available from North Road Bus Station.